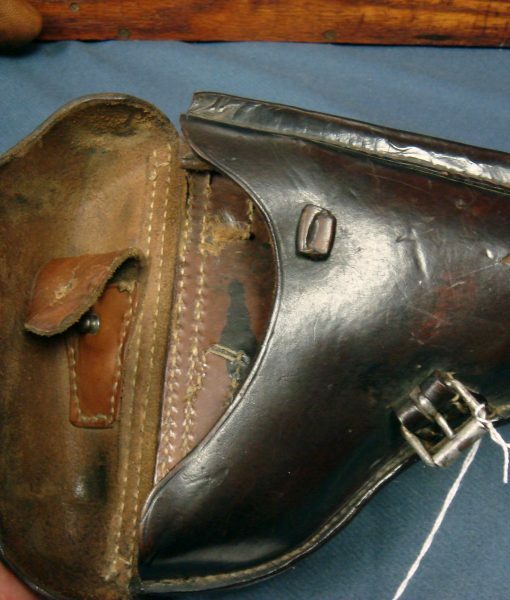 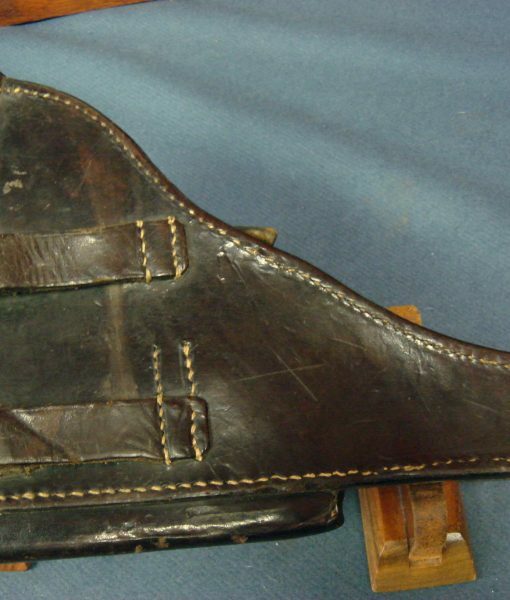 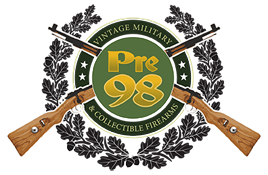 In excellent original condition we have an Imperial German Army issued WW1 Luger holster. 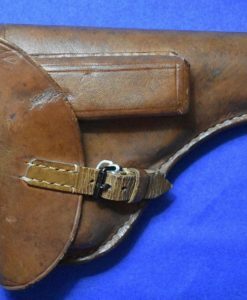 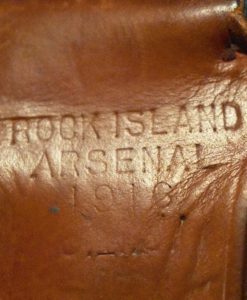 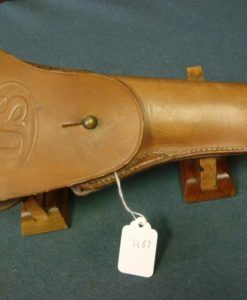 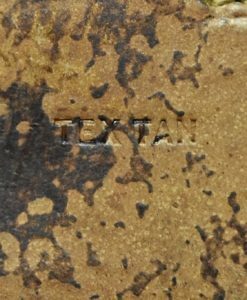 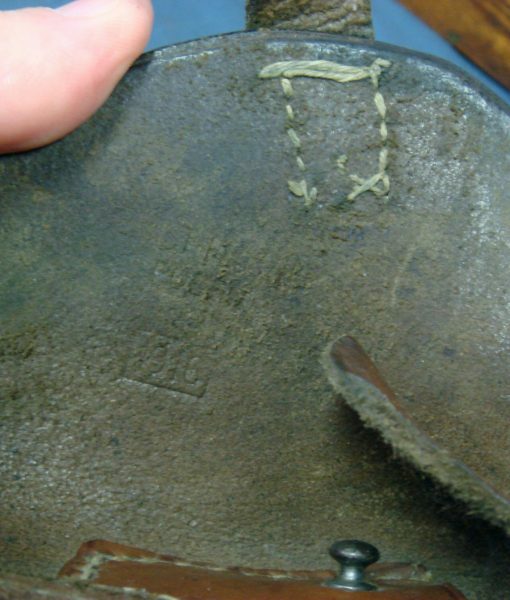 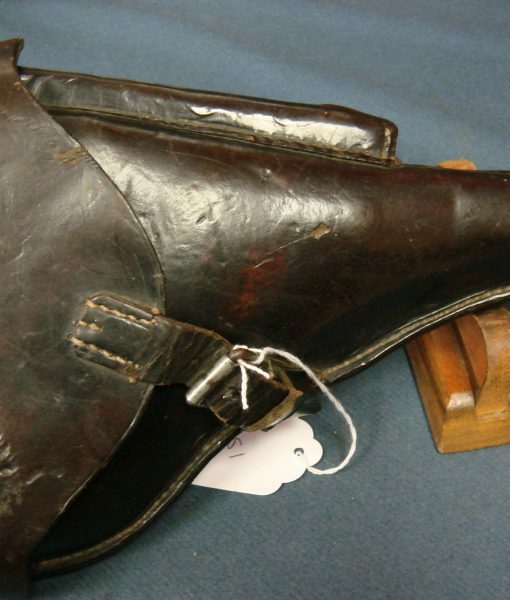 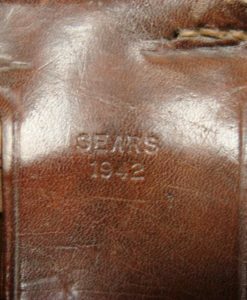 The holster is 1916 dated and is very clearly maker marked as well. 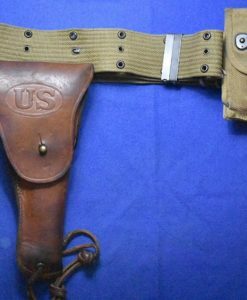 This is the perfect holster for a really mint WW1 Luger.